Belgrade Montana, MT - Welcome! Just 10 miles northwest of Bozeman lies one of the fastest growing cities in the state. 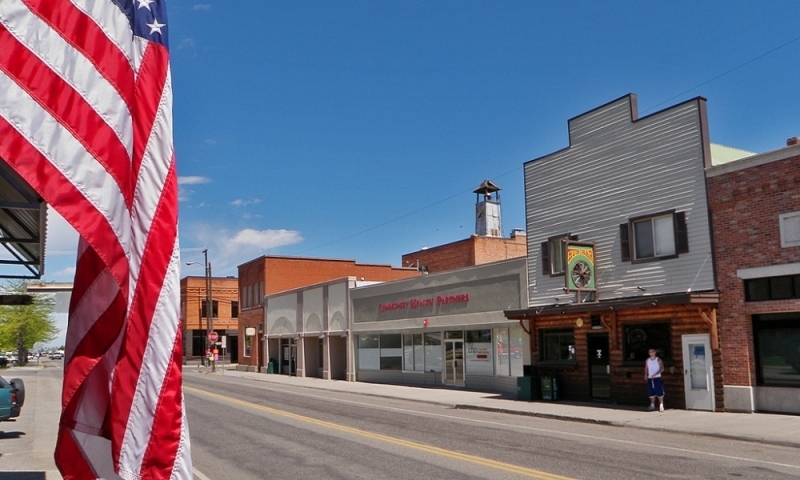 With a population of over 10,000 people, Belgrade, Montana is a quiet yet lively town nestled in the heart of the Gallatin Valley. With a population of over 10,000 people, Belgrade, Montana is a quiet yet lively town nestled in the heart of the Gallatin Valley. Since its founding in 1882, Belgrade has grown slowly and most of its businesses are run by old-time local families who have a strong loyalty to their community. Belgrade MT offers terrific business opportunities, a family-based atmosphere, and many outdoor activities for the adventurous visitor. The people of Belgrade are proud of their community and enjoy sharing it with travelers as well as new citizens. Belgrade is located 10 miles northwest of Bozeman on I-90. Many individuals live in Belgrade and work in Bozeman. Belgrade has a variety of top-quality accommodations to help add comfort and security to your visit. You can choose from several hotels and bed and breakfasts. From fast food to fine dining, Belgrade has a variety of eating establishments as well. The town also has golf courses, ice rinks, playing fields, theaters, country clubs, parks, and a special events center. With close proximity to the great outdoors; Belgrade offers a multitude of outdoor recreational opportunities. There are several guides and outfitters in Belgrade that can help you get off the beaten path and into the backcountry. In addition, you can hike, mountain bike, river raft, horseback ride, backpack, horse ride and much more in the surrounding mountains, meadows and fields. With its centralized location, Belgrade provides easy access to several points of interest. Yellowstone National Park, Lewis and Clark Caverns, Big Sky Ski and Summer Resort, Museum of the Rockies, and Nevada and Virginia Cities are all within close driving. 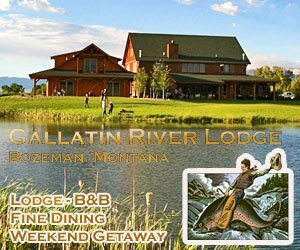 To travel to Bozeman from Belgrade, simply take I-90 south for a distance of 10 miles. Official site for the city of Belgrade, Montana.